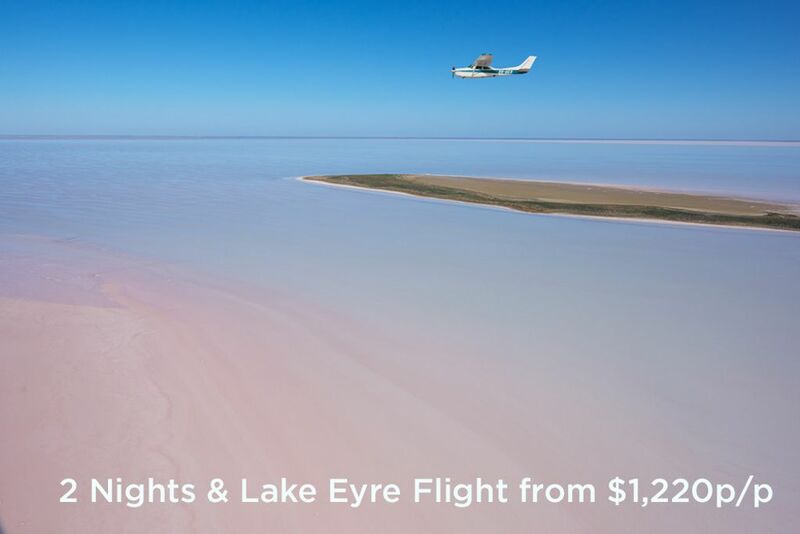 Lake Eyre is a big drawcard for many travellers to South Australia. Our scenic flight pilots report that the lake is looking wonderful at the moment. There remains a fair amount of water around Belt Bay and its islands including Silcrete and Dulhunty Island, deepest point of 1.4metres of water. Also plenty of water still found within the Warburton Grove all the way to the Warburton Inlet, with the lower Warburton being full. The total rainfall in the basin over December was approximately 60mm which is 33% higher than December 2015. 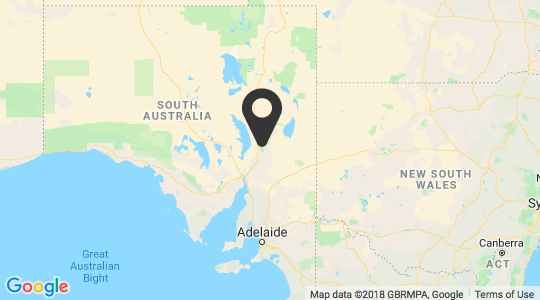 The rest of Lake Eyre remains quite damp. 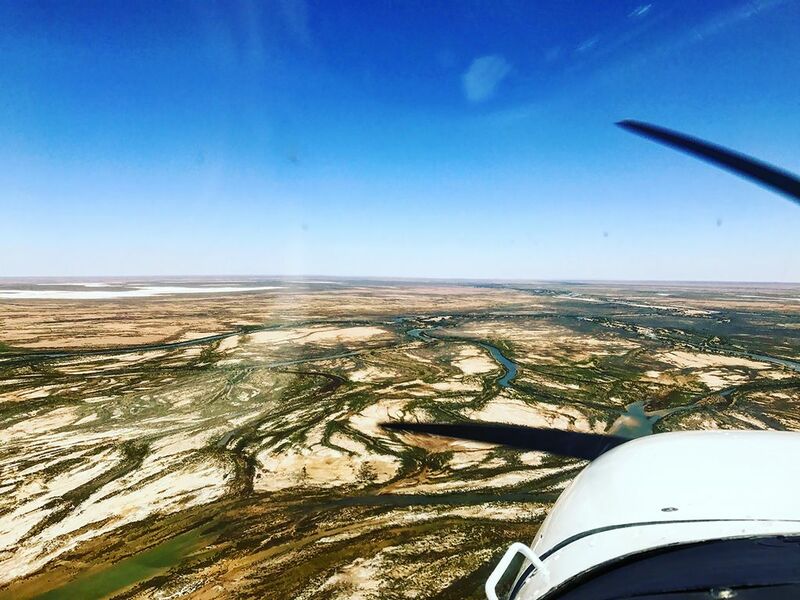 We are hoping over the next month or two that the expected rain in Queensland will arrive bringing further water to Lake Eyre and allow the Diamantina to continue flowing. Regardless, (there are) plenty of patterns and colours to see as algae growing across the lake leaving countless shades of pinks and purples in Belt Bay. It is also worth mentioning, last week taking people to the top of the lake, there were a couple hundred pelicans to be seen within the Warburton Grove showing great signs for the lake. 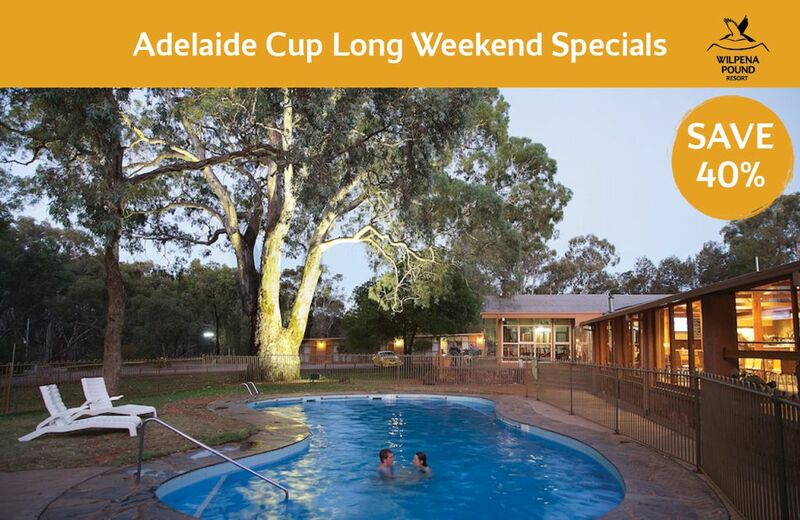 South Australia experienced unprecedented rainfall in January which has also assisted in mainitaining water levels. 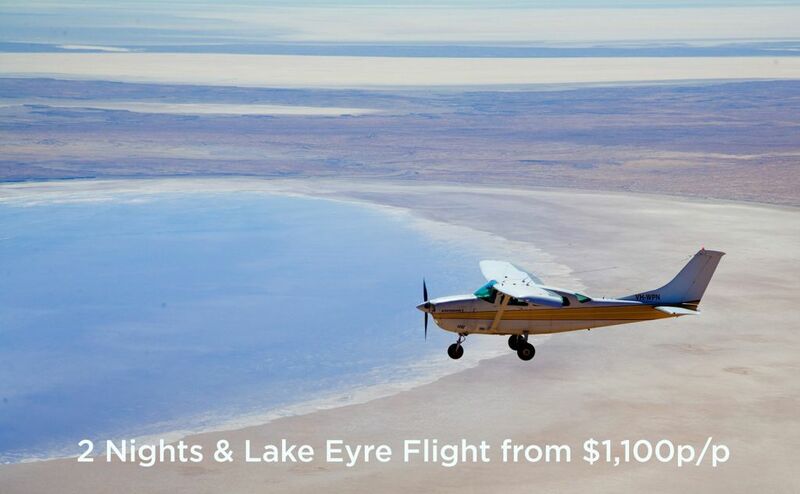 Scenic flights over Lake Eyre are available daily from Wilpena Pound Resort start at $985 per person.